The Glenlivet Code has launched in Hong Kong (and Australia), following The Glenlivet Alpha and The Glenlivet Cipher. What's with the funny names, you might ask? 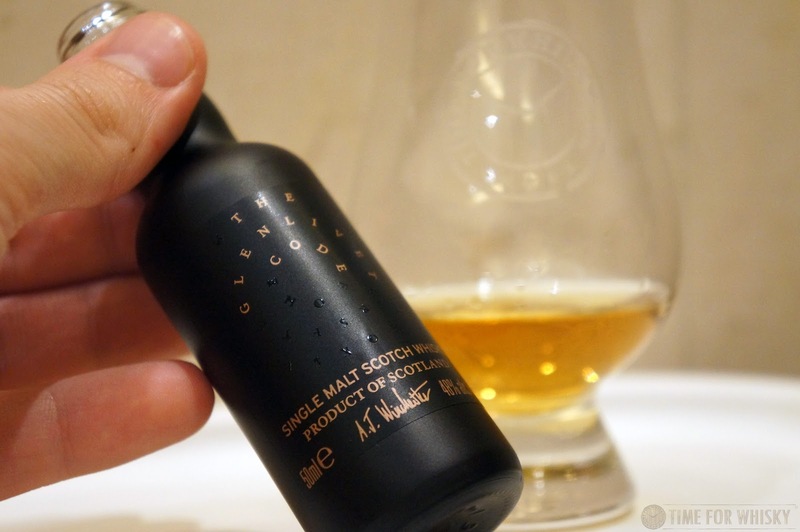 Well...back in 2013 Glenlivet released Alpha, a mysterious Glenlivet with barely any details provided (no information on age, cask types etc..) . Next came Cipher, similarly with no details or tasting notes. Both came in matte black bottles and invited people to guess the production, tasting notes and so on before details were finally revealed. The "actual" (i.e. 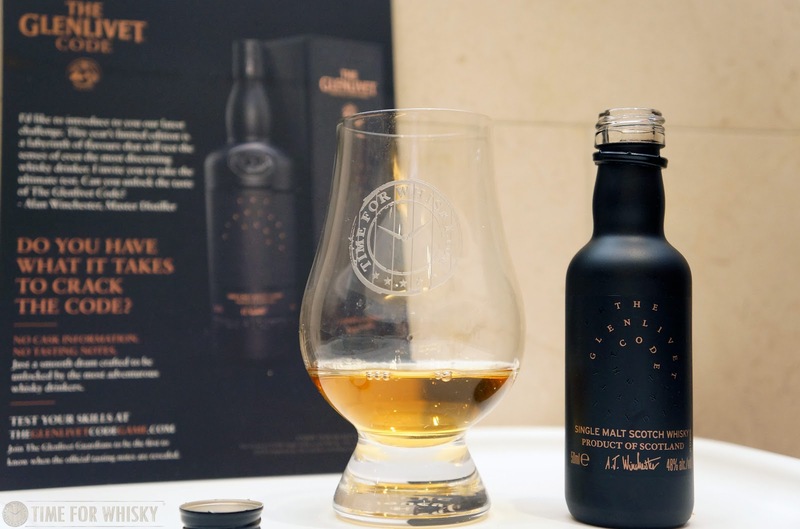 distillery official) tasting notes will be released at the end of 2018, but as nosing and tasting is such a subjective thing, here's hoping they also release the details on the whisky's make-up (age, cask type(s), and any other unique details), as that's what whisky fans will really want to know. Until then, here are my thoughts and guesses.. Nose: Youthful, tropical notes. Pineapple chunks in milk chocolate. Raspberries, paw-paw, with a solid dusting of coconut over the top. Then some peach. Palate: More mature fruits - ripe mago and paw-paw, with cinnamon, lots of milk chocolate, hazelnuts and a fair amount of oak (1st fill?). Finish: Medium to long sweetly fruit-spiced, cocnut, raspberry jam. Rating (on my very non-scientific scale): 90/100. My guess (probably way off): ~17yo with 1st Fill ex-Bourbon and ex-Chardonnay casks. Many thanks to Pernod Ricard HK and DNA for the samples of this interesting new dram. The Glenlivet Code is available in HK for $1,250HKD and in Australia $210AUD.